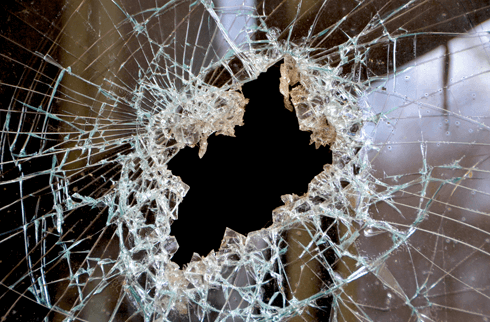 Found your home or business has been broken into? If you require a Security Guard in a hurry, we can supply uniformed licensed security guards within 60 minutes, 24 hours a day, 7 days a week. The Security Guard will remain on your premises for as long as it takes for you to get it secured. Guards can be deployed internally or externally.